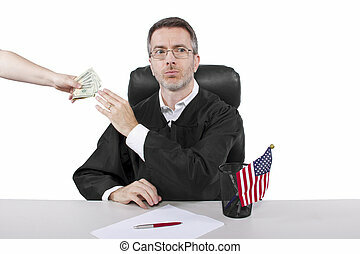 Bad judge. 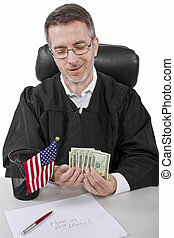 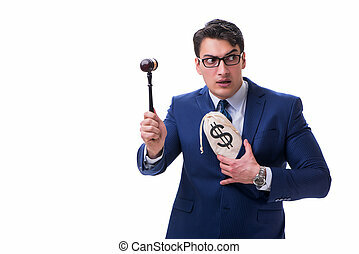 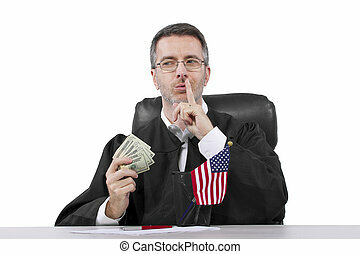 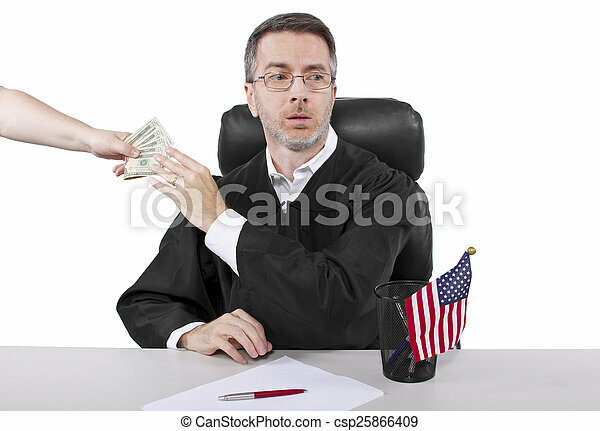 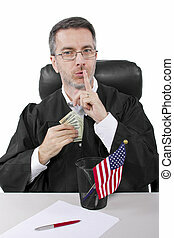 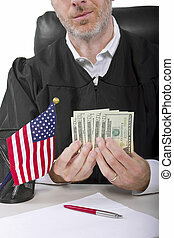 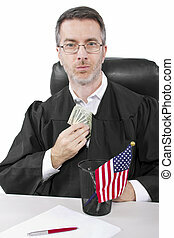 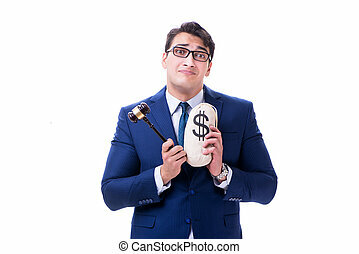 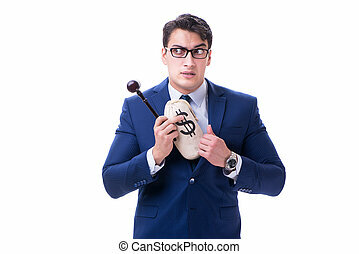 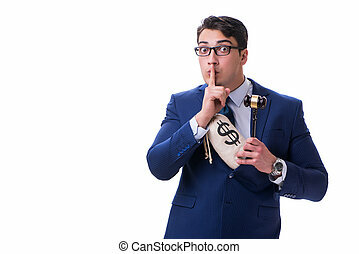 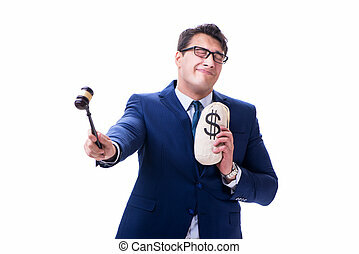 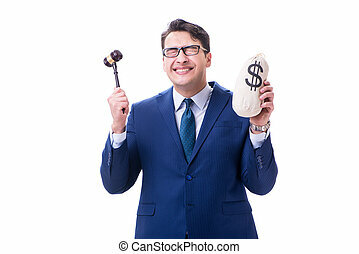 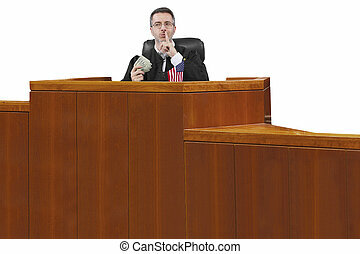 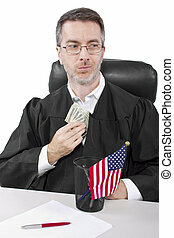 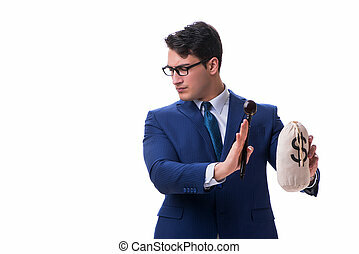 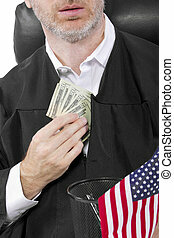 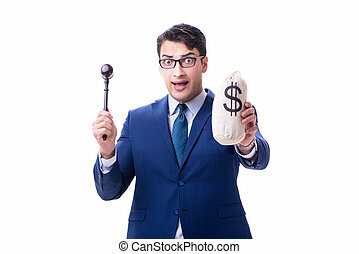 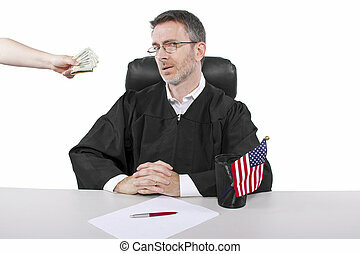 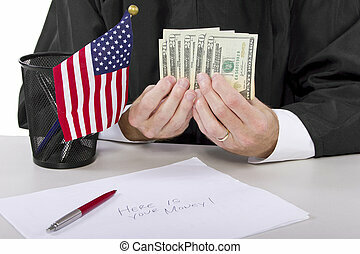 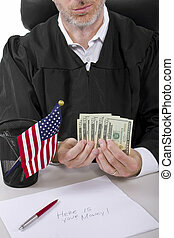 Corrupt american judge taking money as a bribe or stealing. 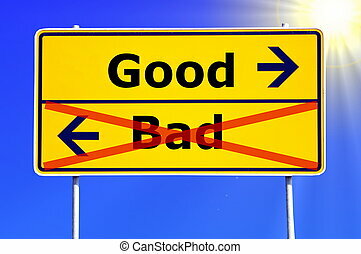 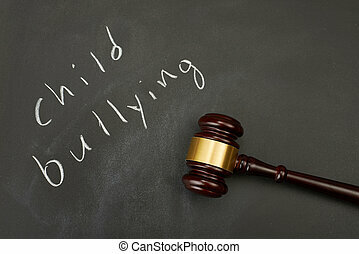 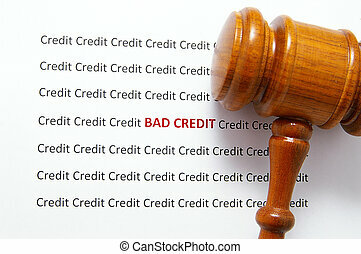 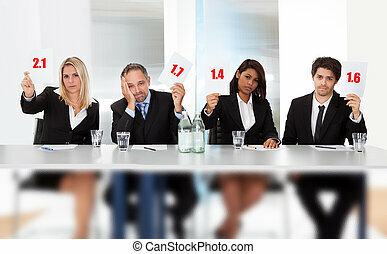 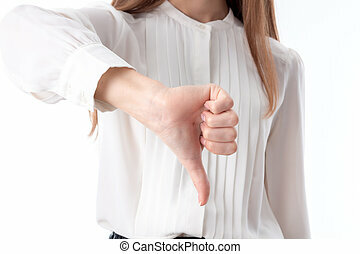 Judge gavel on blackboard background writing the word "child bullying".